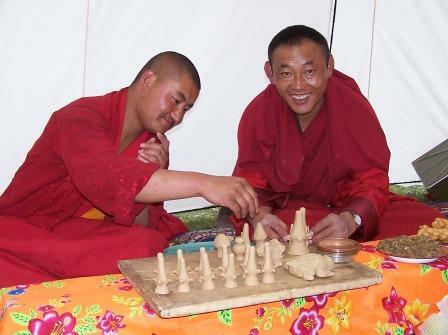 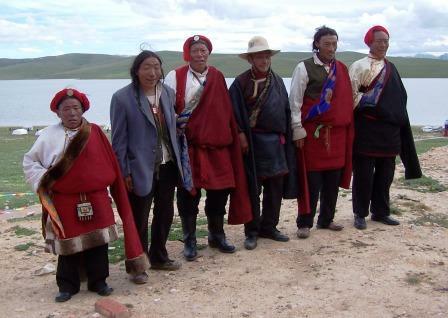 At Rinpoche’s request, in 2004 two of his Western students travelled to Tibet to try to find ways to reduce maternal mortality in his monastery area. 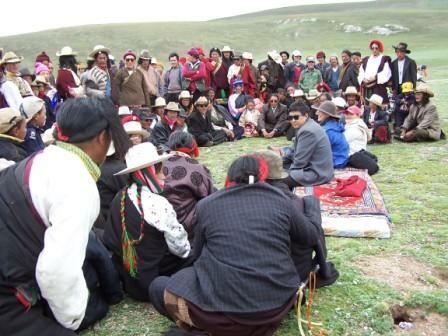 Local nomads and village leaders requested that a clinic be built and doctors trained to help meet the health needs in the community. 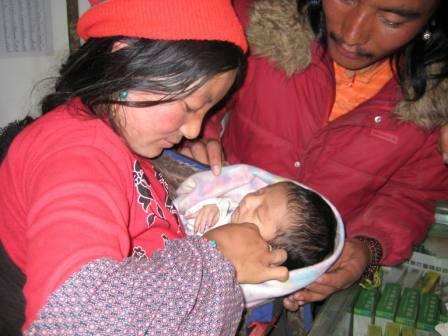 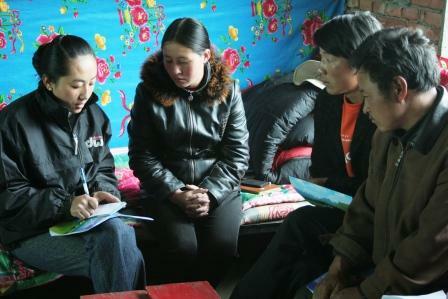 In 2005 researchers and Western doctors brought clean birthing kits and other medical supplies and helped train Tibetan health care workers. 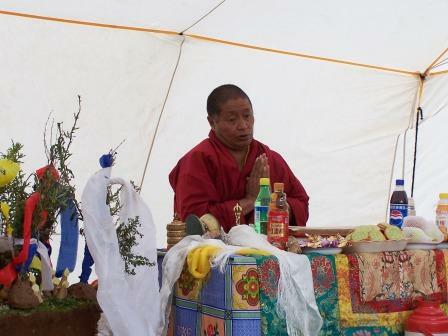 After receiving a grant from the Dorothea Haus Ross Foundation and generous donations from Rinpoche’s students, in 2006 construction of a new clinic building got underway with a land blessing from Achu Rinpoche. 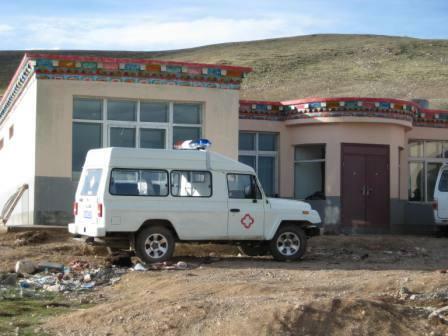 The clinic was finished in 2007 and with grants from The Rotary Foundation, Direct Relief International and personal donations, medical equipment and an ambulance were purchased. 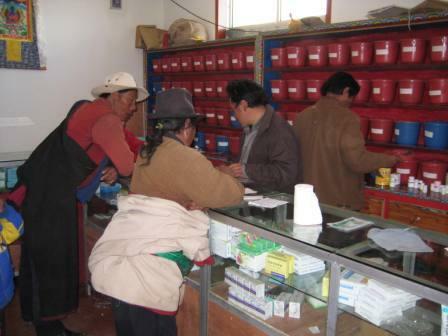 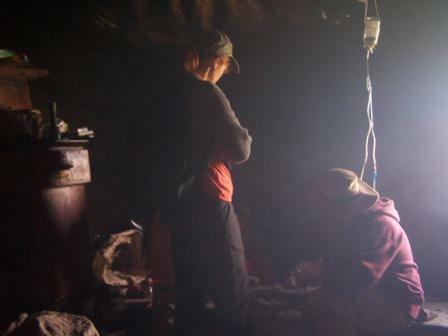 By the summer of 2008 the village doctors were treating 15-60 patients every day.